These experience days will allow you to spend a day with a MasterChef finalist and learn some of their favourite dishes from their own kitchens and the TV show too. 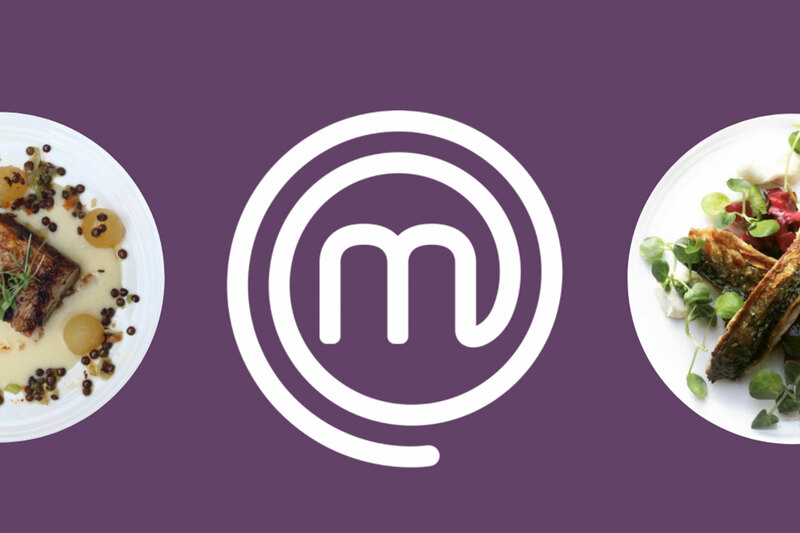 MasterChef Cookery Experience days will allow you to spend a day cooking with a MasterChef finalist and make some fantastic MasterChef food. 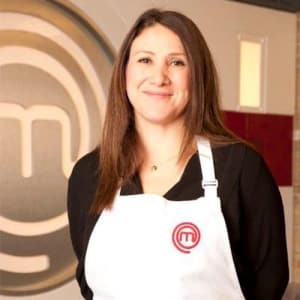 After an exciting day, you’ll leave with your own MasterChef apron and MasterChef bag. Throughout the day, a variety of dishes will be made. Each chef will demonstrate how the dishes should be created, giving you their hints and tips so you can recreate MasterChef recipes at home. You might leave the day fired up and ready to send in your own application to MasterChef, but the day is just as much about sharing passion and knowledge of food, and having fun. Whether you are cooking steak for the first time or wanting to perfect your pasta skills, you don't need to have experience to take part, just enthusiasm and a love of great food!